"We view this acquisition as part of our broader, longer-term strategy, leveraging our digital capabilities in the workplace", said Andy Saperstein, Co-Head of Wealth Management. The proposal, which would see Morgan Stanley acquire Solium for approximately $1.1-billion, or $19.15 a share, has the unanimous approval of the company's board. 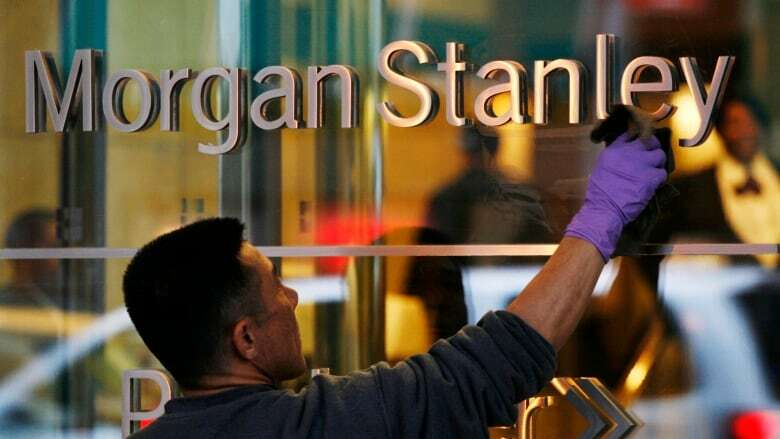 Shares of Morgan Stanley fell 0.7 per cent to $US40.53 in NY trading, while Solium surged 43 per cent to $US19.09. Solium provides cloud-enabled services for global equity administration, financial reporting and compliance. The deal will combine Morgan Stanley's existing base of corporate clients for whom it administers stock plans with Solium's portfolio of clients. For more information about Solium, please visit Solium.com. With offices in more than 41 countries, the Firm's employees serve clients worldwide including corporations, governments, institutions and individuals.